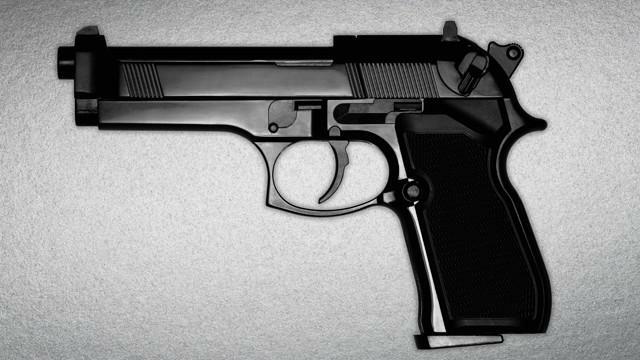 You might expect air travelers to know that guns are not allowed on planes, but the TSA reports finding more than 42-hundred firearms at airports last year. The number in Virginia also set a record. Checkpoint guards at Virginia airports confiscated 82 guns from travelers last year – a 15% increase from 2017. Troy Bell, a spokesman for Richmond International, says the number there was actually down, but finding 14 guns was still a surprise. “We don’t understand it either," he says. " If we were in possession of handguns, we’d like to believe that we would know where they are at all times. Most people said they simply forgot. Even so, Bell says, they face criminal charges and fines of up to $13,000. People wishing to travel with an unloaded gun may do so by declaring their weapon at the ticket counter and placing it in a checked bag. "The TSA can exact civil fines, and I see that those can go up to $13,000 – the typical first offense, thought, just under $4,000. " "“The traveler wishing to transport firearms can declare the firearm at the ticket counter to the airline. They don’t go loaded, and then it would go as a checked item."